It’s now miniaturised for the in-ear form factor and the ever more portable nature of audio. Made in Germany with a hand-finished chrome exterior, the Xelento is dressed to impress with a rather significant $1000 USD asking price to match. A direct competitor to Sennheiser’s newly updated ie800S, not to mention the increasing number of boutique offerings, the Xelento still holds its own appeal through a combination of perfect comfort and an organic sound. You can read all about the Xelento and Beyerdynamic’s Tesla technology here. Excellent review. I had two custom ciems in a similar price range. I have never liked the customs as much as I do the Xelento. 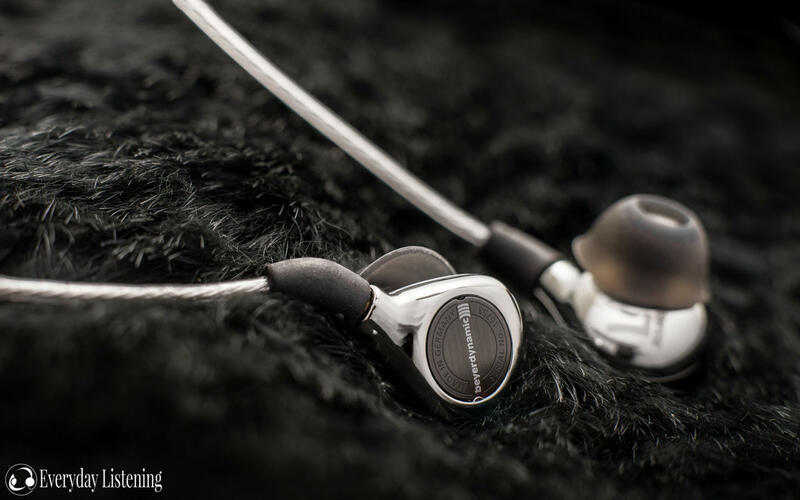 It is an incredible In-ear that begs for good sources and works with a lot of different music. I absolutely love them with the mandarin tips.